Some race. Some lurch. Others come crawling, limping, staggeringdragging themselves toward anyone who might still have a pulse. Zombies invade the island of Manhattan, and they are hungry. The story of the zombie apocalypse is told through the eyes of Dawn, a ten-year-old girl who has been well-schooled in the undead because of her father's love of zombie movies. As the zombies approach, Dawn and her dad realize the time has come to implement their Zombie Escape Plan, so they gather friends and escape to the Statue of Liberty. Only... the plan doesn't go quite as expected. 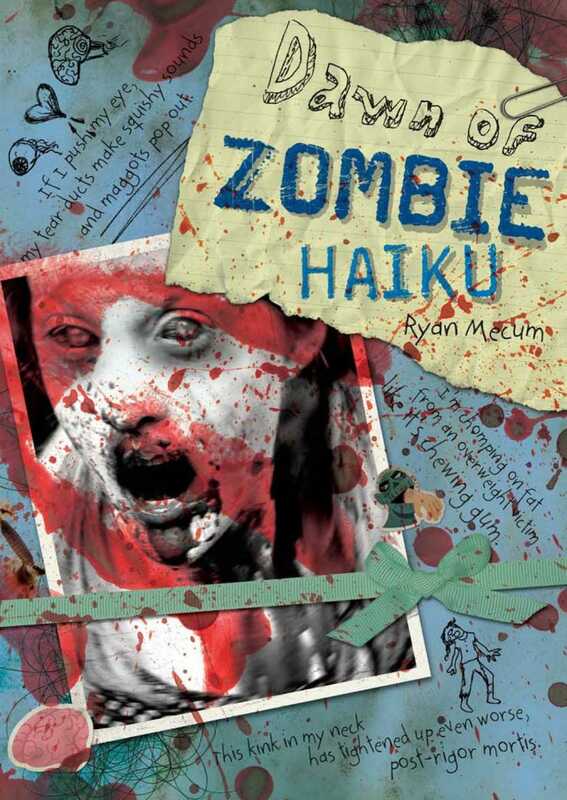 Dawn documents their downfall in her haiku journal, where the limb-snapping, eye-popping, bone-crunching zombies eventually make her one of their own. In gory detail, and sometimes channeling her favorite poets, she describes the gruesome scenes before herand her own frightening impulses.